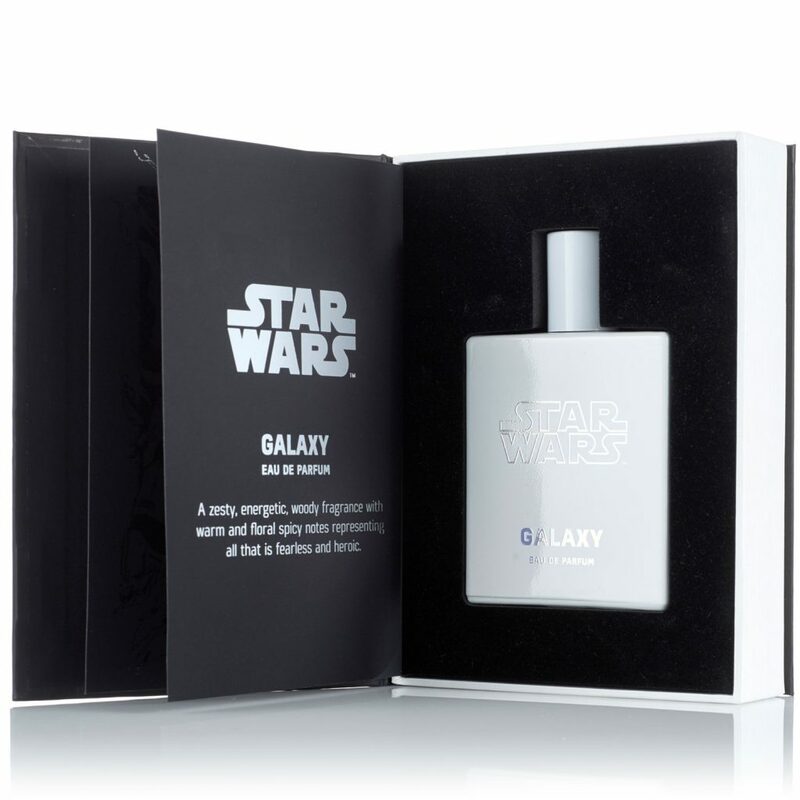 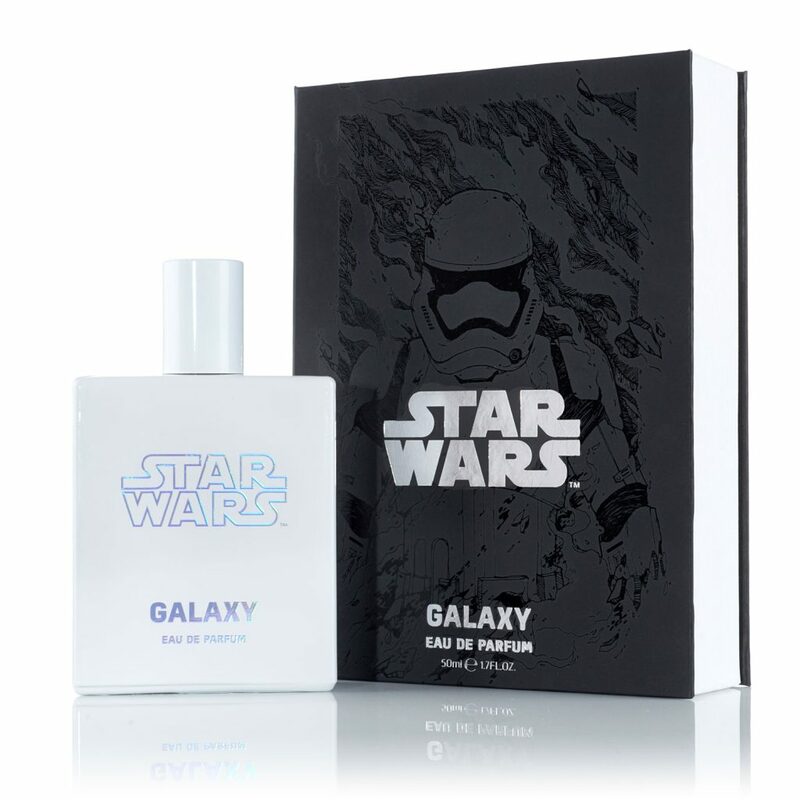 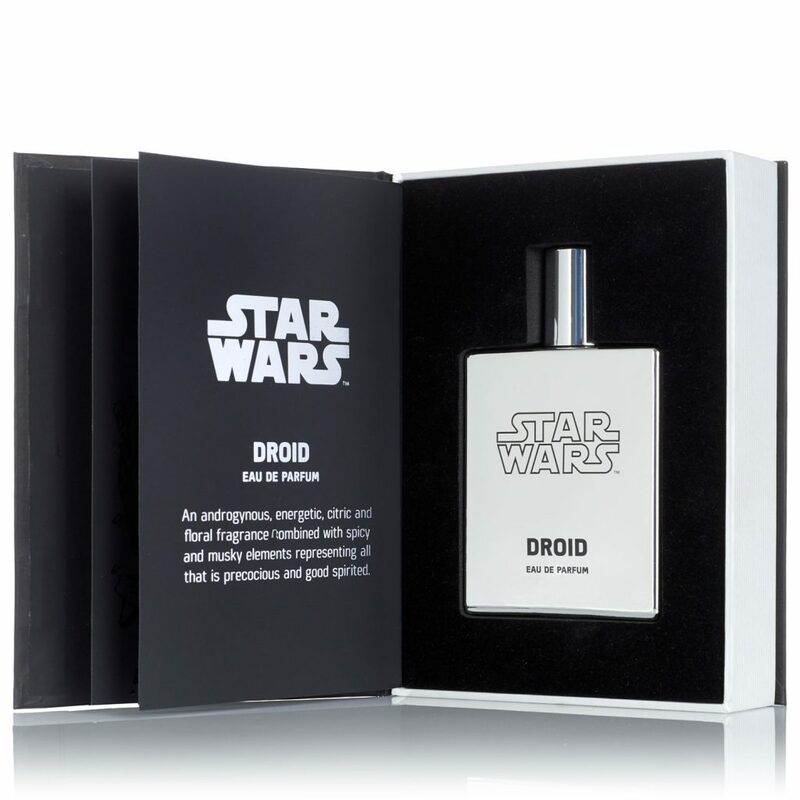 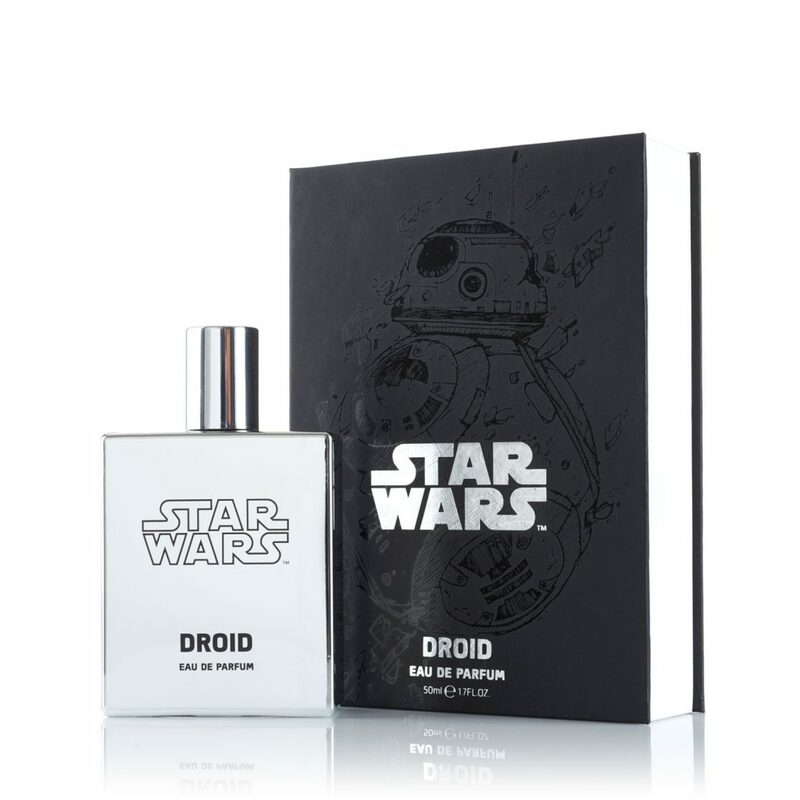 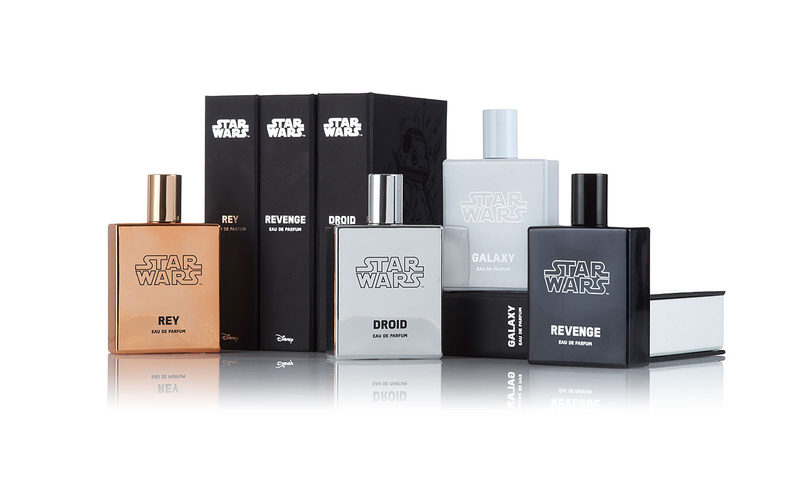 Perfected Designs were challenged to design a packaging solution for a limited edition set of Star Wars perfumes created under license by Keepme Fragrances and Disney. 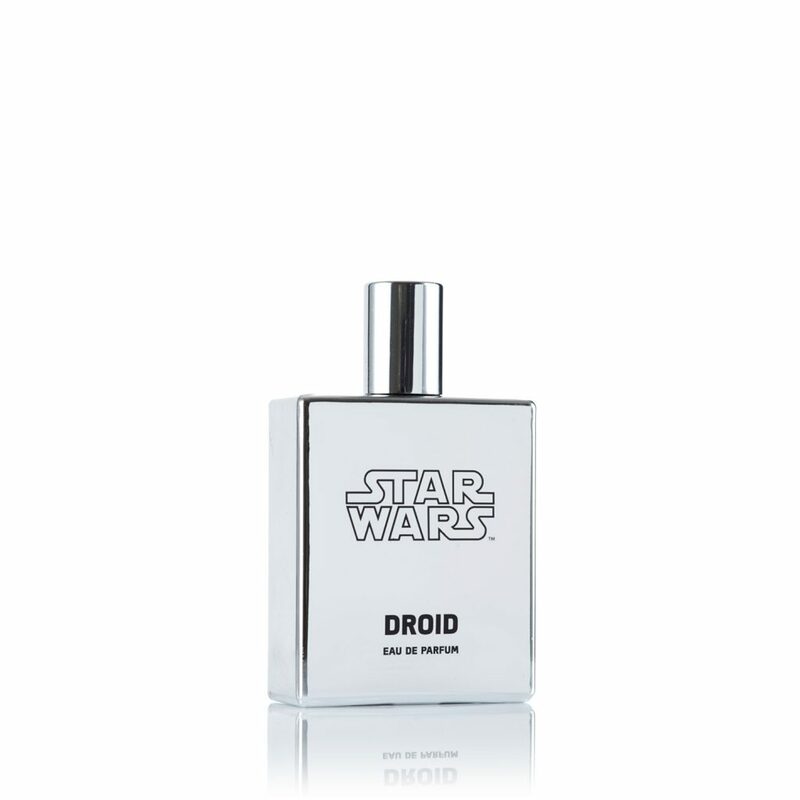 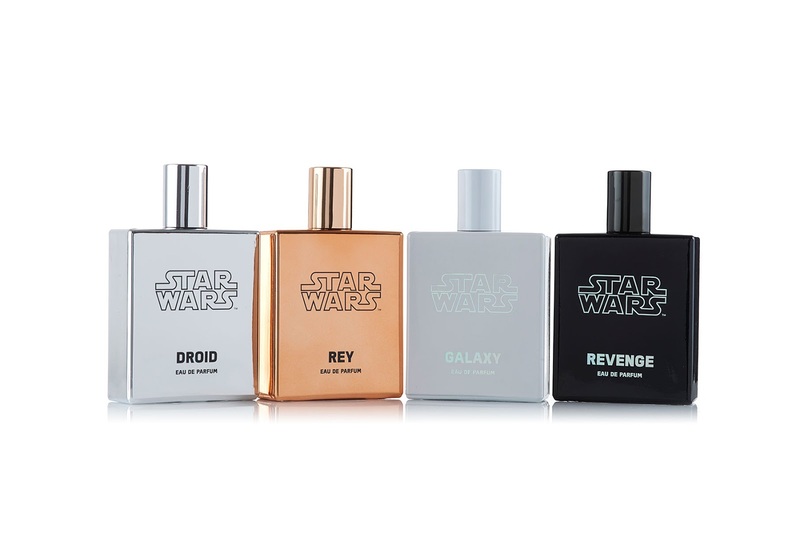 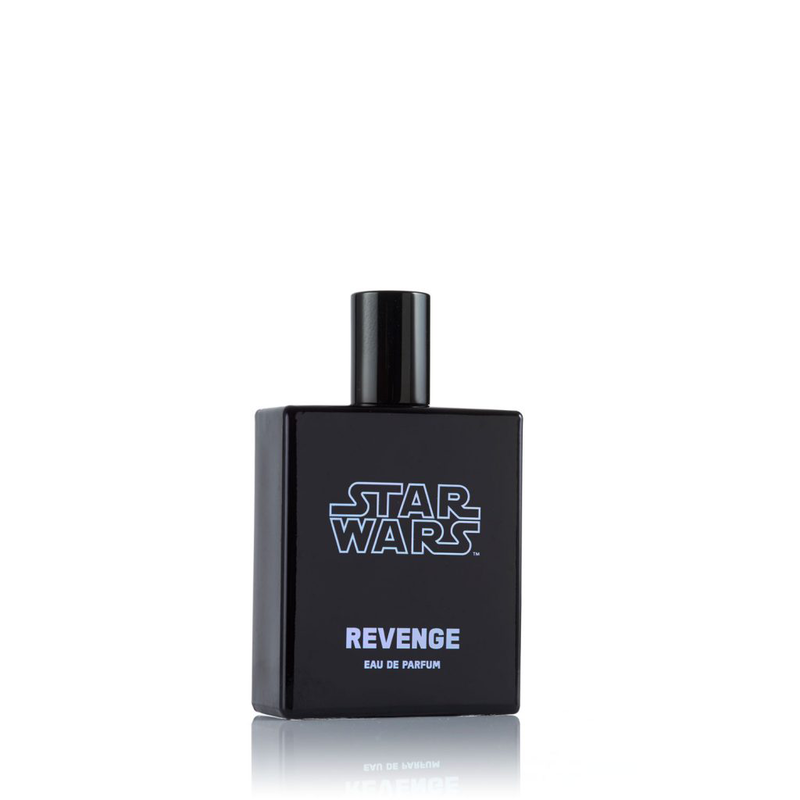 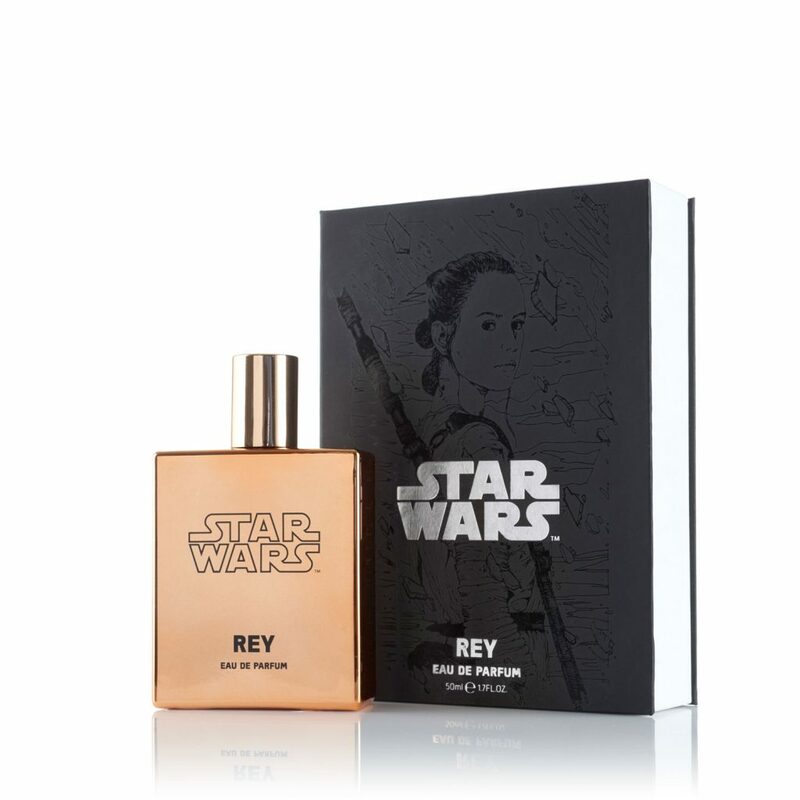 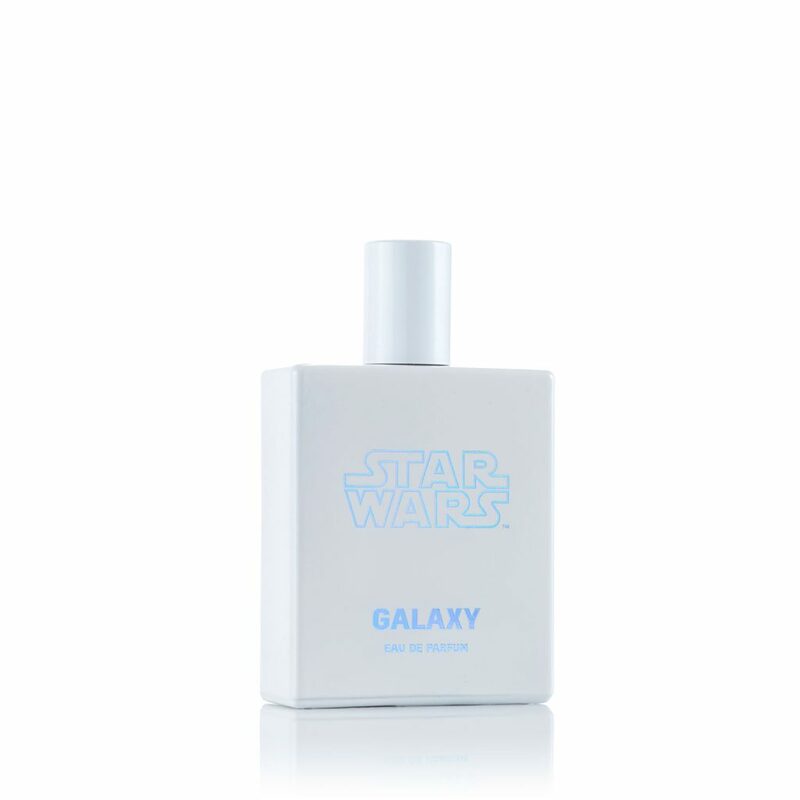 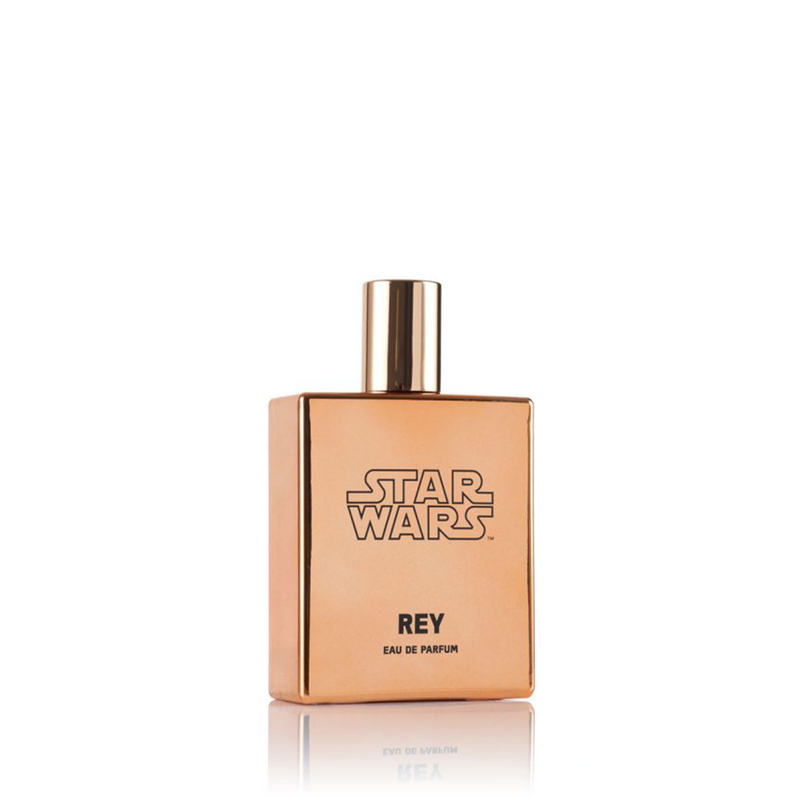 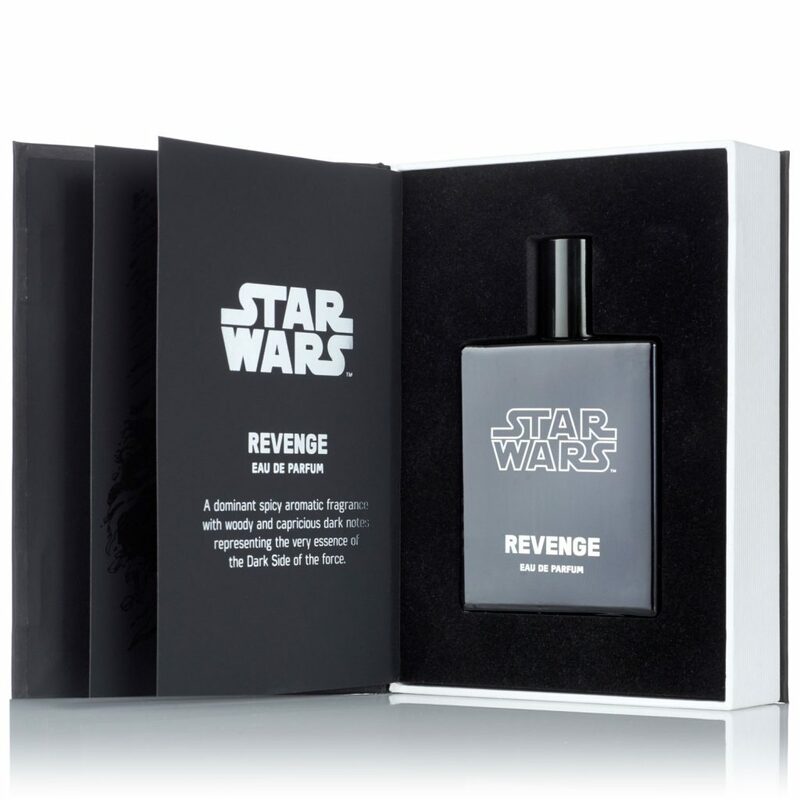 We designed a core range of four unisex packaging solutions called Droid, Galaxy, Revenge and Rey - each fragrance linking to a character from the iconic film: Rey, Kylo Ren, BB-8 and Stormtrooper. 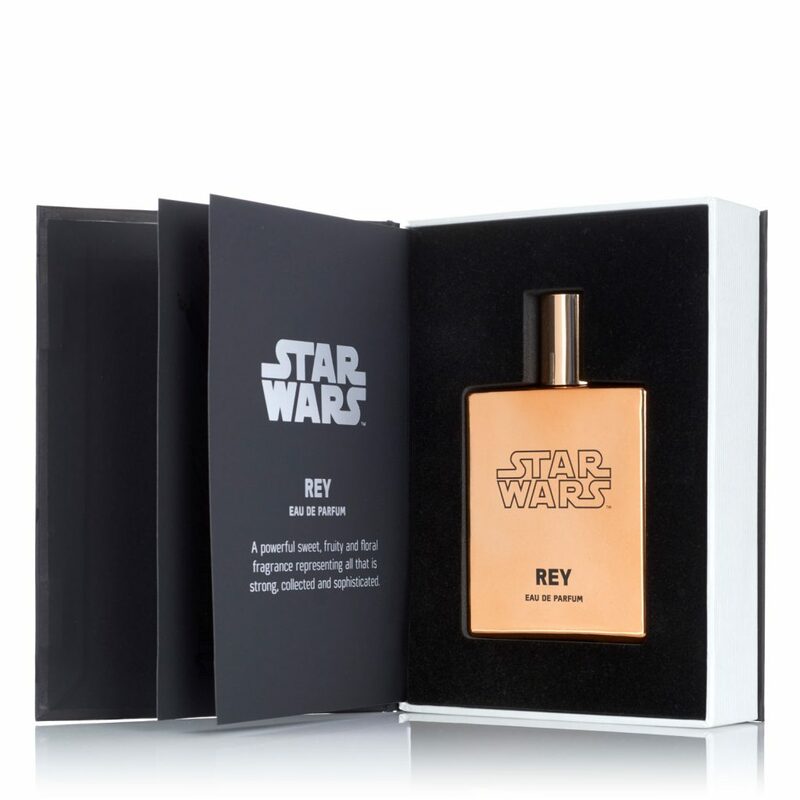 Our goal was to create packaging system that would make a great keepsake and that wouldn’t look out of place amongst other mainstream Star Wars memorabilia. 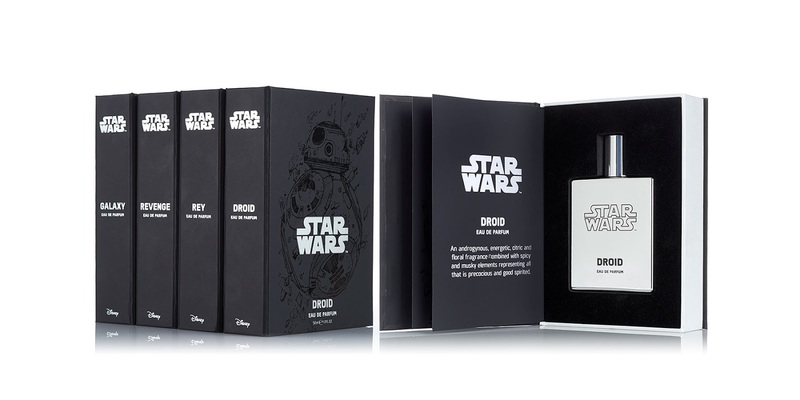 The high-quality paper-over-board boxes incorporate a book-style opening with a magnet lock. 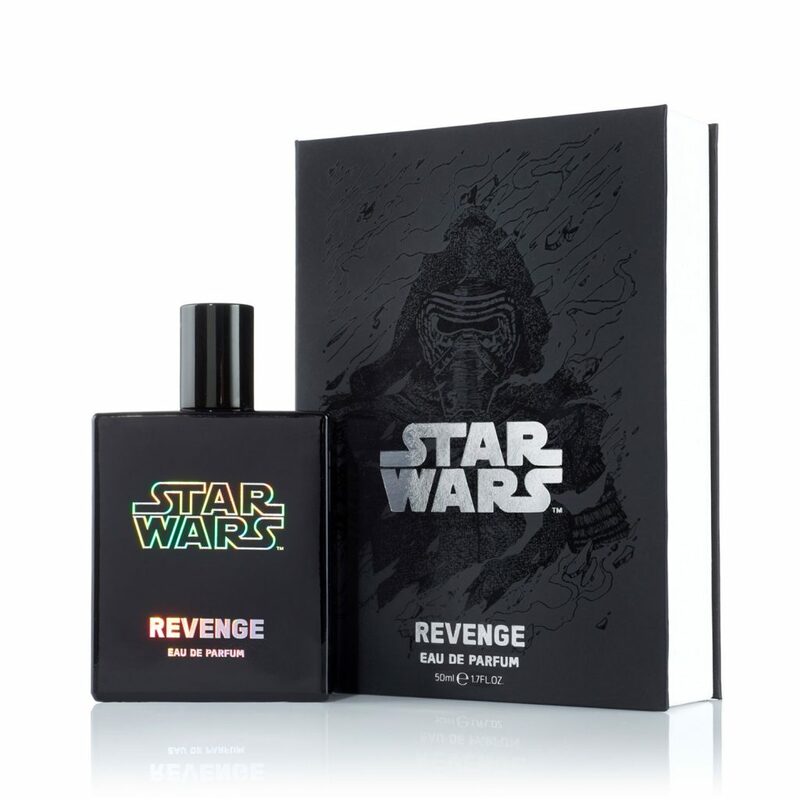 The front of each box incorporates a stunning spot UV varnish print of a unique character illustration.